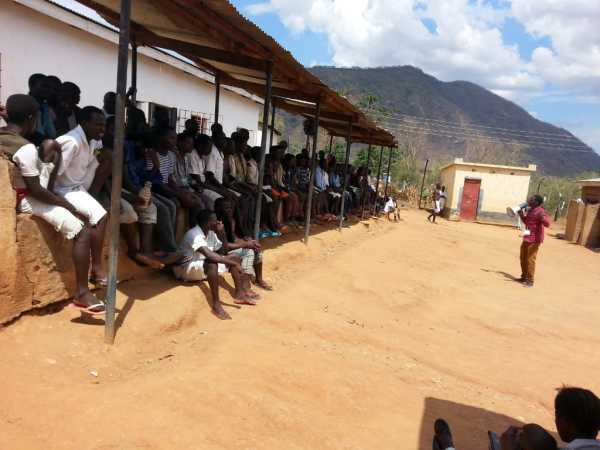 Every week Good Hope goes into two prisons in northern Malawi to show God's love and share God's word with the men there. “I just want to share the amazing wonders that God has done for me. 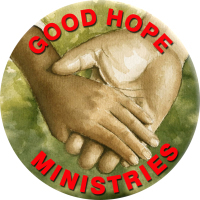 First of all, when Good Hope Ministries came to the prison, I did not expect my life to change like that. I went in as somebody who had lost his way. I thought there was no more hope for me. I thought this was the end of my life as I knew it. There was nothing anybody could do for me, that’s what I had in my mind. But when Good Hope came, my life turned around. I learned the Forgiving father lesson and immediately I realised that God still loved me and was always by my side even though I was in prison. Keep in mind, by then, I didn’t even have the slightest idea that I would be out of prison anytime soon. (GHM bailed him at for $178.) I had been in there for 9 months and I expected to be there for many more years to come. My family would visit me, but it’s not easy to visit me every now and then because I knew my wife was struggling with the kids because she was left alone to take care of them even though she didn’t have job. I knew there was nobody to help her too. 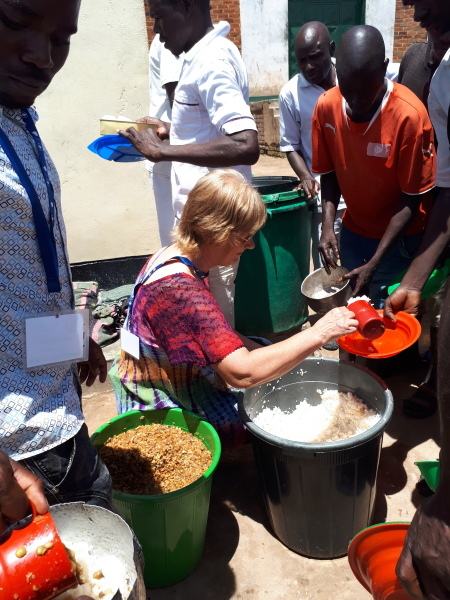 However, when GHM came, I knew that even if I don’t get out of prison, I accepted Jesus Christ as my personal Lord and Saviour and it gave me so much joy to learn about God’s kingdom and Salvation. I read the Bible you gave me as did everyone else in prison every day. It was such a joy to live for the Lord now. 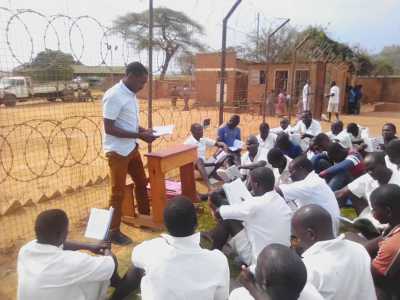 I joined the fellowship team and shared the word of God with friends and studied the GBL (Great Bible Lessons) with some of my fellow inmates at the fellowship. Little did I know that God still had plans for me. 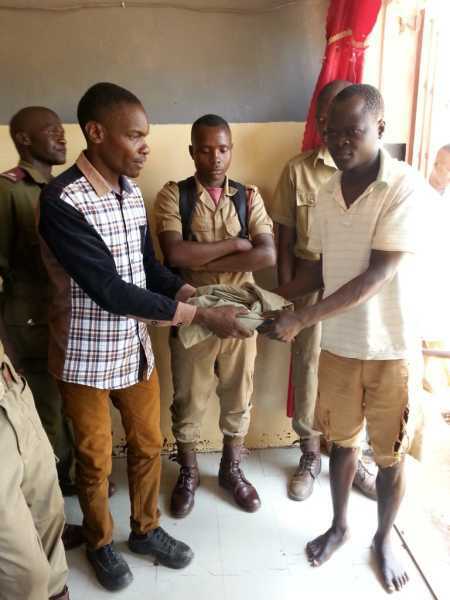 After a while, Fumbani Gondwe (prison Chaplain and guard) told me that I had been identified as one of the inmates who had changed so much with Good Hope’s visit, and because of the behaviour I had been showing and my participation in the fellowship and Bible Study Groups, GHM was planning to help settle my bail, together with that of a few other inmates. 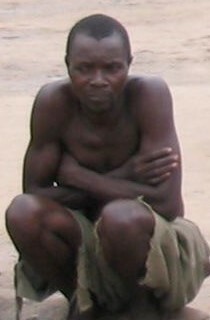 When I met Leonard, an inmate in Mzuzu prison, he was dressed in dirty rags. When I asked him if he has any relatives visiting him, he said that the only relative he has now is Jesus Christ. 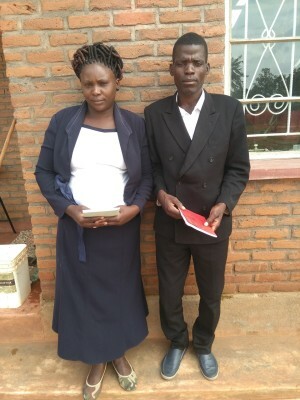 "I learned about the love of Jesus and what he had done for me on the cross through your weekly Bible lessons here in prison and I made the decision to obey and follow Him. I don't care whether my relatives love me or not. What I know is that I have Jesus Christ as my Saviour. My relatives have abandoned me but Jesus has not. He loves me so much. I will come out of prison a changed person. I thank God for sending me here so that I could get to know Him." He was shedding tears as he was talking to me. (Seeing his clothes were exposing his private parts, we gave him a new set of clothes).